 Excellent customer service knowledge and ability to impart positive customer relations.  Holder of University Degree or equivalent qualification in Marketing, Business Administration, Communication studies or related discipline.  A t least two years’ experience in a similar position. 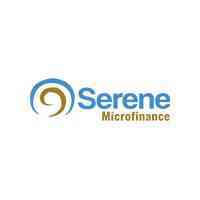  Experience of working with Microfinance Institutions will be an added advantage.